An Australian radio show had me as a guest the other day to talk about travel apps. I mentioned Gogobot, a neat mobile app that uses your location to find things to do, see, and eat nearby, as reviewed by other travelers. You can filter the results based on special interests you have (you opt into "tribes"), such as family-friendly or foodie. It's really well used around the world. I'm on vacation right now in Hawaii, in fact, and there are plenty of great notes for places nearby. On the show, I also mentioned TripIt! and TripCase. Both of those apps take travel confirmation emails and collate them into one itinerary, with all the fine print garbage removed. Say you get a travel confirmation from Orbitz, Kayak, and even OpenTable for a restaurant booking, all for a week-long vacation. TripIt! will see those confirmation emails (because you give the app access to your email accounts) and pulls the details into one timeline. TripCase is similar, except it doesn't go into your email. You have to forward messages to a special email address for the app. Both of those apps really shine when your flights or gates change at the airport. In testing the apps, they alerted me to changes at the airport before the airport board even showed them. One app I forgot to mention in the radio show that I realize I always use is GateGuru. It's a specialized app that tells you detailed information about airports, including which restaurants are good and where to find ATMs. When you have a tight layover and need to grab some lunch or dinner before your next flight, it's really helpful to see what all the restaurant option are near the gate where you arrive or depart. 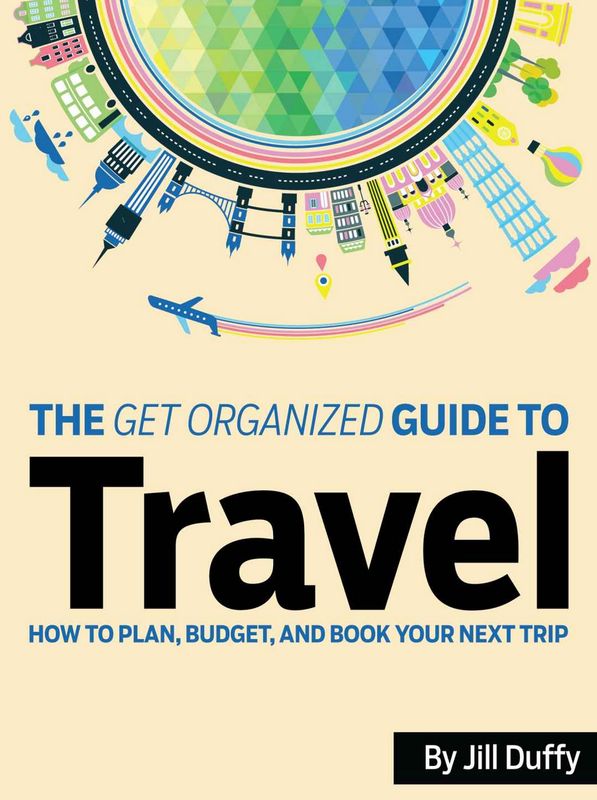 For more recommendations and details on how best to plan, budget, and book a trip, check out my Kindle single The 'Get Organized' Guide to Travel.